Police have arrested a man on suspicion of outraging public decency at a shopping centre in Portadown. 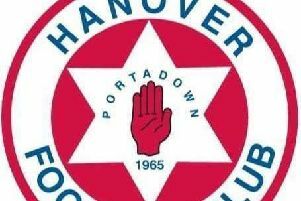 Speaking tonight (Wednesday, February 14) a police spokesman said: “Yesterday we were made aware of a series of incidents where a male was alleged to have been touching himself inappropriately in High Street Mall, Portadown. The arrest was made around 5pm.